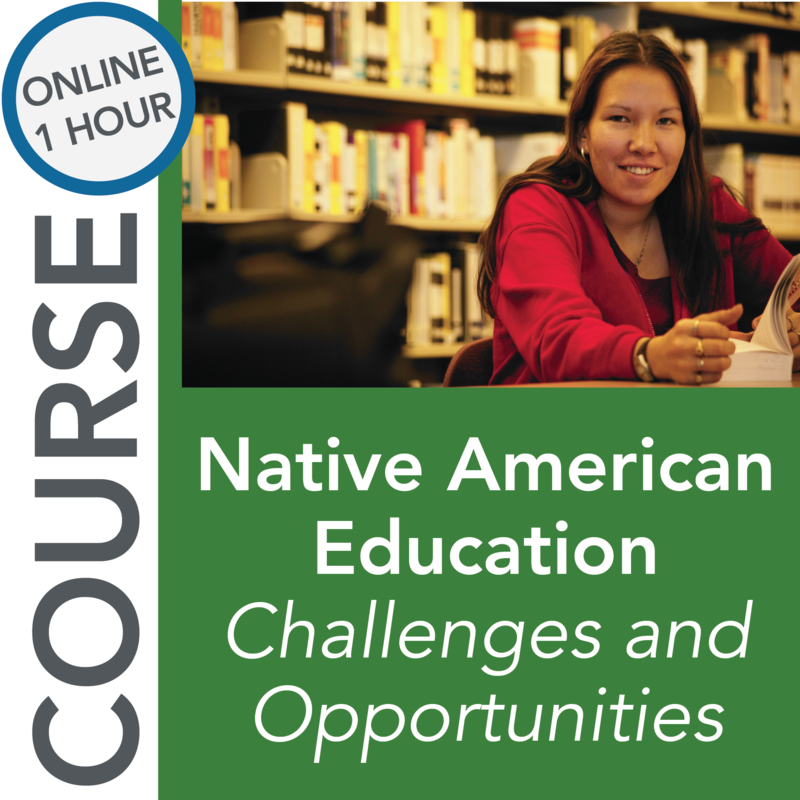 The purpose of this course is to help participants become knowledgeable about some of the inequities associated with Native Americans in education, reflect on stereotypes, implicit biases, and/or beliefs they possess that could impact their teaching, and learn strategies to help them teach Native American students effectively. 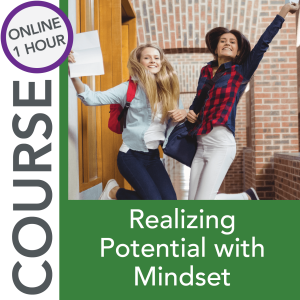 Course description: The term culture is often used to explain the many external influences that shape who we are and explain our perspectives in the world. However, teachers seldom have the opportunity to learn about the multiple lenses representing the huge diversity of cultures that exist within the US and in their classrooms. 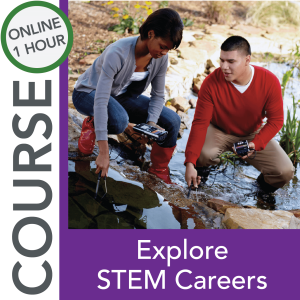 This unit will provide a general understanding of multicultural concepts through the lens of the Native American culture and its intersections with STEM. 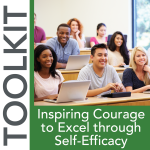 This understanding will lead to strategies that teachers can use to provide micro-affirmations supporting the diverse cultural experience Native Americans share with us all, as well as the tools and strategies to focus on other demographic populations. 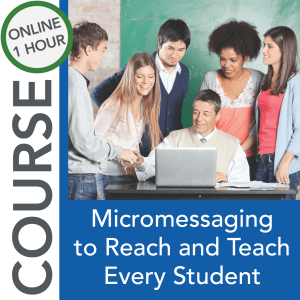 develop a plan to improve your classroom teaching.